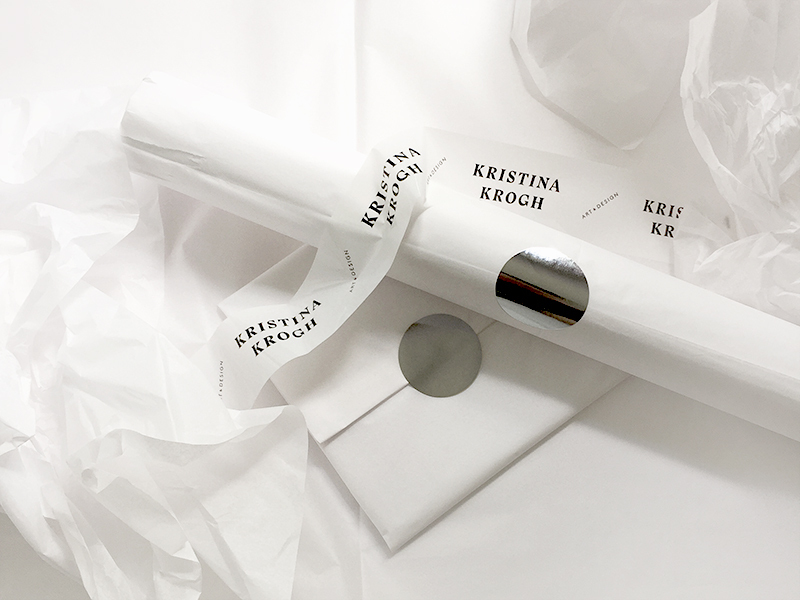 Kristina Krogh collaborates with a carefully curated selection of design and interior stores around the world. 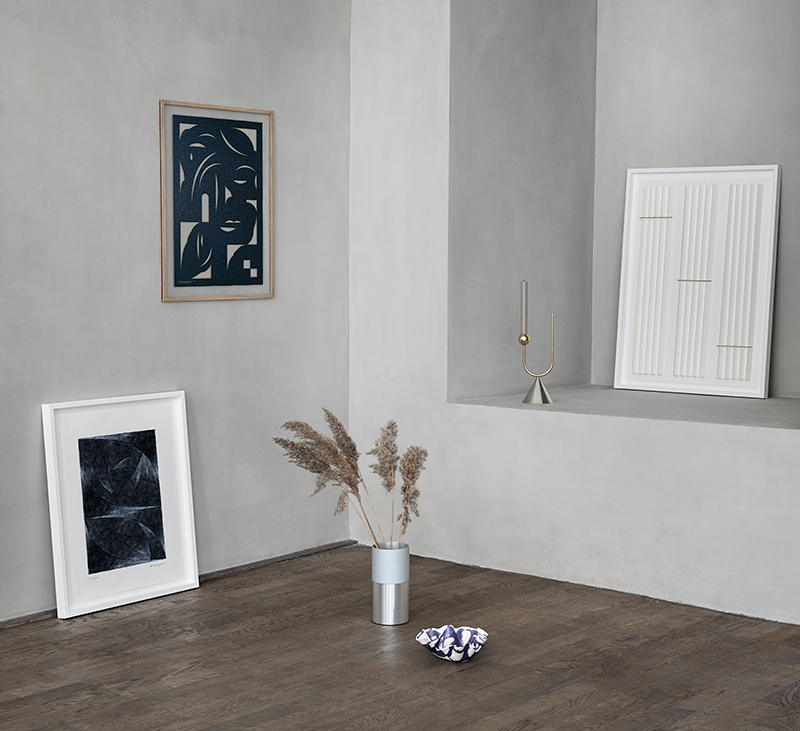 Her limited edition artworks and paper goods can be found internationally in over 40 design stores, and have been featured in numerous publications and online magazines including: Wallpaper*, Dwell, RUM, Elle Decoration, Sight Unseen, Trendland, Residence, Inside Out, The Sunday Age, MiLK Japon and many more. Be sure to include the following information: Store name, Store location + Store images, or a link to images. We look forward to hearing from you.